Try it today- Super Moist Facial! The Super Moist Facial is one of our most popular facial experiences, and certainly not for the faint of heart. This effective treatment is active and packs a punch. Like all our treatments it is customised depending on your skin condition & preferences. 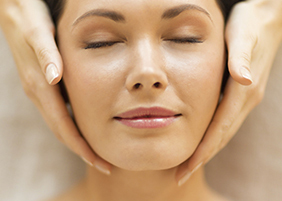 This treatment starts you with a Skin Analysis, then Microdermabrasion & Enzyme Peel, followed by a lovely neck and shoulder massage and finished with a Hyaluronic Hydrating mask. This treatment is designed to renew and refresh your cells, giving your complexion a smoother and brighter finish. You will be delighted with the results!